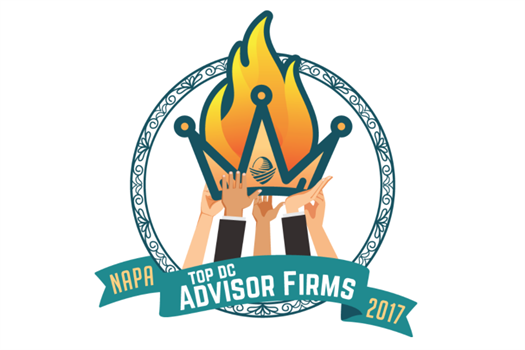 RBG has been named #6 (250 firms total) in the U.S on NAPA’s Top DC Advisors firm list. We are the youngest (most recently founded) group in the top 20 with that level of assets.  Another one in the books for RBG!